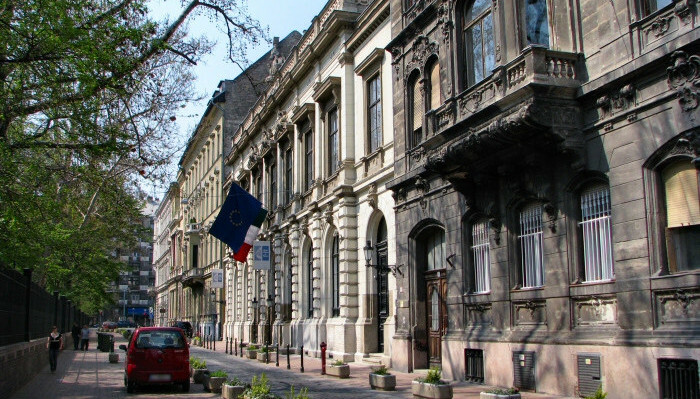 Homeless advocacy organisation City for Everyone Group (Város Mindenkié Csoport) believes the Budapest District 8 government is deliberately trying to force out poor people. The group points out that, whereas the district decided in September to rent 150 district-owned flats to public officials at market prices, it has been years since it has offered flats for rent on the basis of social need, despite there being some 600 vacant council flats. the district has evicted tenants from 300 district-owned flats since the beginning of 2014, primarily because of the Corvin project. During this time it has sold 125 flats. many people are being evicted from their flats whose renovation was funded by the EU on the condition that the money be used for social purposes. district flats occupied by poorer tenants are not being renovated. Many are forced to live in unhealthy, run-down flats. the housing ordinance states that whoever is the recipient of a legally enforceable court decision concerning eviction is prevented from ever concluding a rental agreement with the district. the ratio of social flats to total flats rented out by the local government is only 9 percent. City for Everyone Group believes many poor families living in the district were denied access to district housing after being evicted from their homes. It points out that the cost of caring for such families in social institutions is much greater than housing subsidies. It calls on the District 8 government to adopt a housing policy that makes affordable housing available to poorer families living there.